A fierce competition is underway--a duel between two young circus magicians who have been trained since childhood for this purpose. This is a game in which only one can be left standing, and the circus is but the stage for a remarkable battle of imagination and will. 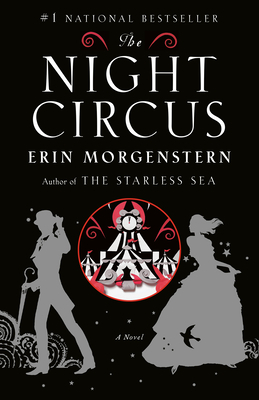 Two starcrossed magicians engage in a deadly game of cunning in The Night Circus, the spellbinding bestseller that has captured the world's imagination. Look for Erin Morgenstern's new novel, The Starless Sea, coming November 2019. ERIN MORGENSTERN is a writer and multimedia artist who describes all her work as being “fairy tales in one way or another.” She lives in Massachusetts.